Even though we spend our entire lives living on coffee farms. There is so much we don’t know. The world outside the coffee plantations and the perspective is very different. From various travels to coffee consuming markets such as the USA, Australia and Europe. I have learnt to appreciate what we have. 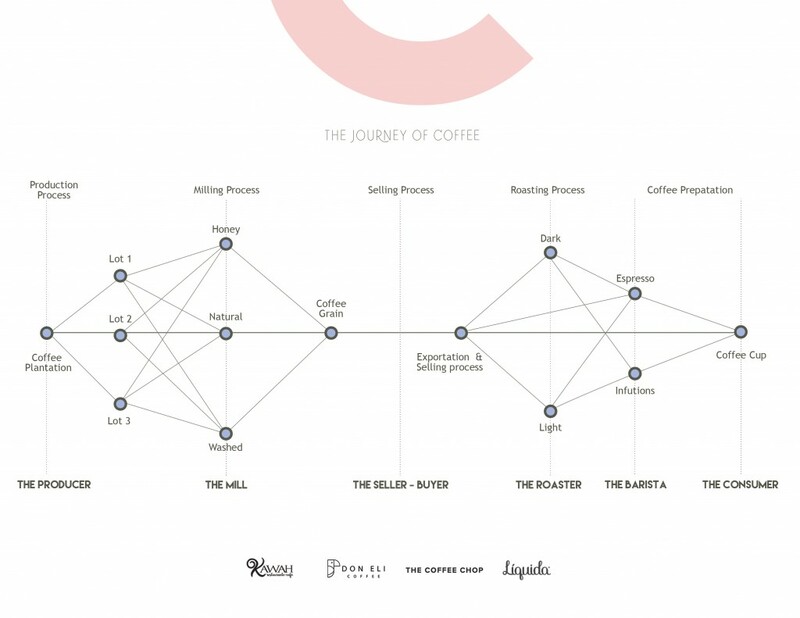 From Marianela’s experience of visiting coffee consuming markets, she’s realised that there’s a large knowledge gap both at origin and consumer markets. After travelling extensively and discovering these markets, she’s returned to Costa Rica and started the Sustainable Trade Project (read the Don Eli family coffee story here). I chat with Marianela and ask about her motivations and what consumers can do to make coffee (sourcing) more sustainable. Note, when I mention sustainable here, it is to further the longevity and ability for producers to produce coffee in the years to come (in an ecologically minded and financially stable manner). In Costa Rica, the changes micro-mills have had on specialty coffee is unbelievable. Each month, there are around 6 micro-mill opening and each month there are more and more. 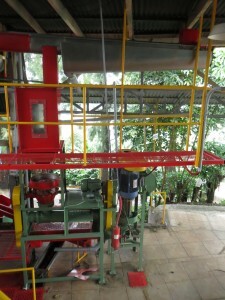 The micro-mill revolution started in my community Tarrazu, Costa Rica around 15 years ago. For many years, producers gave their coffee cherries to Cooperatives. (Related: Cooperatives v Estates). There are 2 main Coops in my town: Coope Tarrazu and Coope Dota. My family has belonged to the Dota Coop for many years. Nowadays, 800 producers belong to Coope Dota. 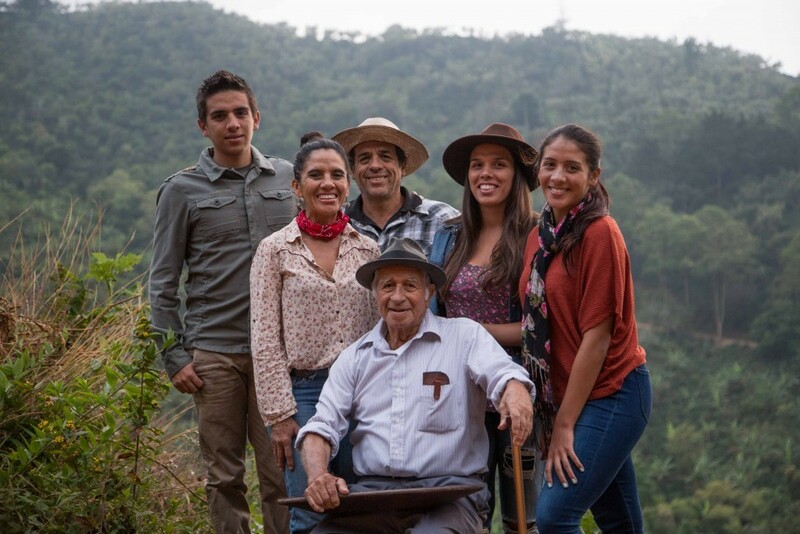 The Montero Family Coffee Story starts with Marianela’s great grandparents Rafael Montero and Emilia Picado. Rafael and Emilia worked within the coffee industry in the town of El Llano de la Piedra in Tarrazu, Costa Rica. Rafael and Emilia’s son, Eli Montero (Marianela’s grandfather) worked in the coffee farms too. As a teenager, Eli’s opportunities for education were limited. He worked in the coffee fields with don Emigdio Mata, one of the men who owned a number of coffee plantations in Dota and Tarrazu. In working with Emigdio Mata, Eli Montero acquired 30 years of experience.